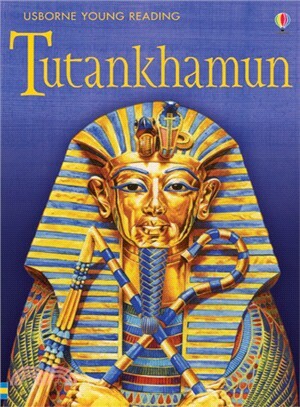 The story of the boy pharaoh and the discovery of his tomb and treasures vividly retold for young readers. Illustrations and hand-coloured photographs of real-life places, people and objects bring the story to life. Part of Young Reading Level 3, created for children ready to tackle longer stories and more diverse subjects. Developed in conjunction with reading experts from Roehampton University. With Internet links to recommended websites via the Usborne Quicklinks Website.